Yale University is one of sixteen of the nation's top universities to file an amicus brief Monday defending Harvard's race-conscious admissions process. Sixteen of the nation’s top universities — including every member of the Ivy League — filed an amicus brief Monday defending Harvard’s race-conscious admissions process, throwing their collective weight behind the University as it faces a lawsuit that could decide the fate of affirmative action in America. The universities include Brown, Case Western, Columbia, Cornell, Dartmouth, Duke, Emory, George Washington University, Johns Hopkins, MIT, Princeton, Stanford, Penn, Vanderbilt, Washington University in St. Louis, and Yale. The brief states that each of these universities has “substantial experience” with race-conscious admissions policies. 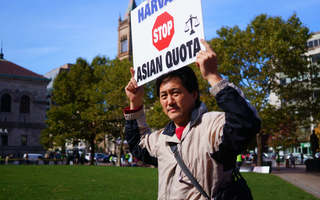 The schools’ filing come as Harvard seeks to defend against claims that its admissions office discriminates against Asian-American applicants. Anti-affirmative action organization Students for Fair Admission sued the University in 2014, alleging the school’s admissions practices fall in violation of Title VI of the Civil Rights Act of 1964. The suit will likely go to trial in October. Attorneys for the 16 universities wrote in the brief that diverse student bodies are necessary to fulfill the schools’ educational missions — and that the only way to achieve diversity is to apply race-conscious admissions policies. “Diversity encourages students to question their own assumptions, to test received truths, and to appreciate the complexity of the modern world,” the brief reads. The brief also argues admissions decisions are protected under the First Amendment as an extension of academic freedom. 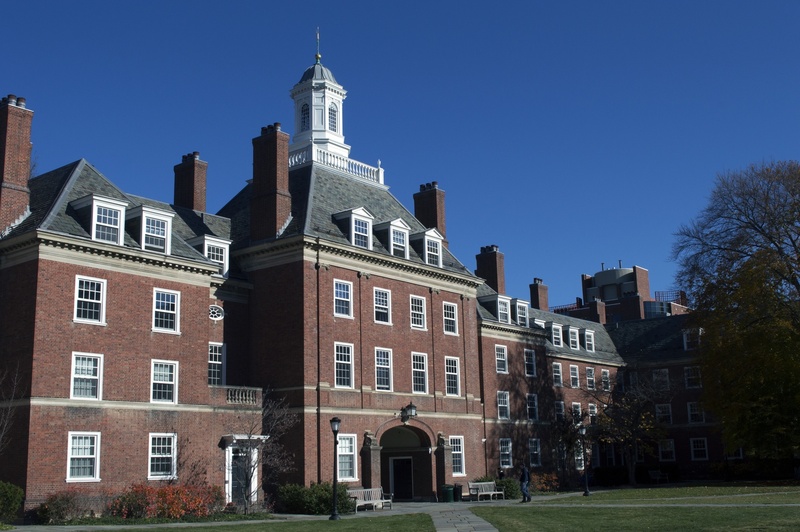 The 16 universities are one of several groups that filed amicus briefs in Harvard’s favor Monday, including several higher education organizations. Edward Blum, the president of SFFA, declined to comment on the Monday filings. 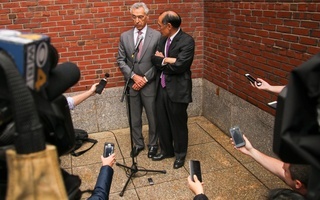 In an emailed statement, he re-asserted his belief that Harvard is “systematically discriminating” against Asian-American applicants. “SFFA looks forward to the Court’s resolution of this important case irrespective of whether it is decided at summary judgment or trial,” Blum wrote. 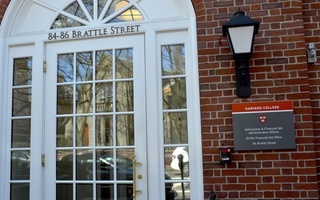 Harvard spokesperson Rachael Dane wrote in an emailed statement that SFFA’s claims rely upon what the University believes is “misleading” and “statistically flawed” evidence. But if you think Harvard is a meritocracy, I have news for you: It is not, and has never been. This notion is a sham—a myth fabricated to make Harvard students feel that everyone has earned their spot here on their own merit.